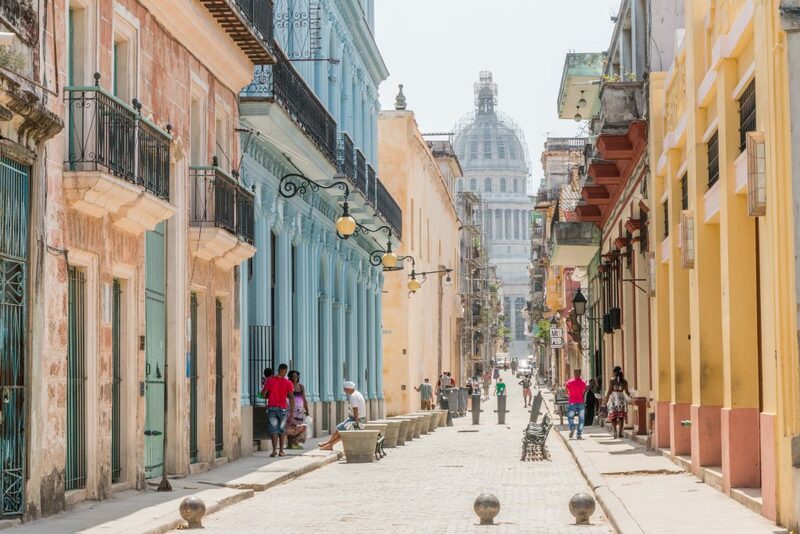 Havana, or La Habana in Spanish, is the capital of Cuba and a mandatory stop of any visit to this highly sought-after Caribbean island whose popularity has been growing year after year. With virtually everyone starting or ending their trips here, Havana serves as a perfect introduction to Cuba and its people and history. 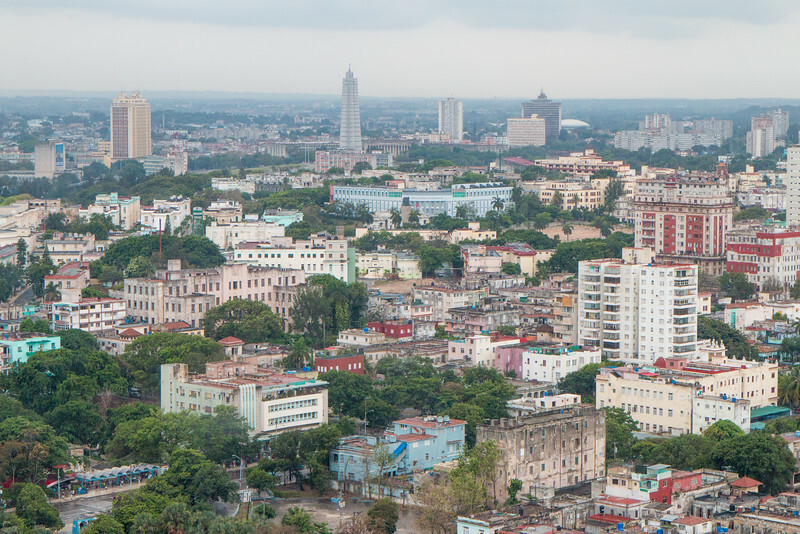 Havana is a big city, full of color, appealing architecture, and many enjoyable sights. With different and distinct areas to explore, we’re going to focus on the main and most interesting ones, namely the UNESCO World Heritage Old Havana or Habana Vieja, Centro Habana, and Vedado. 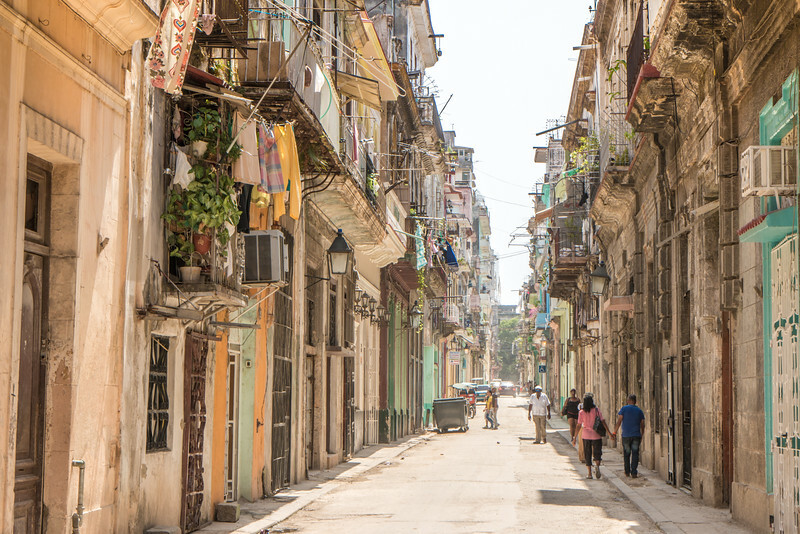 These comprise most of the highlights of Havana you shouldn’t miss. 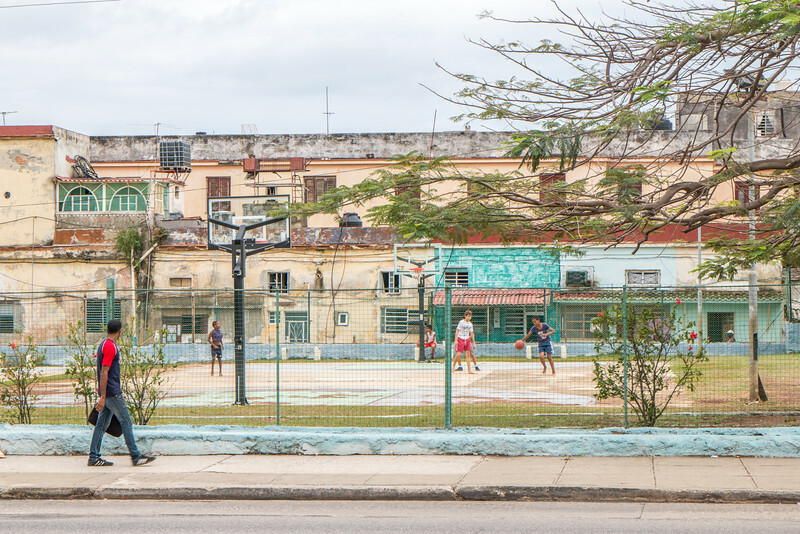 If you’re curious about how the rest of Cuba looks like, make sure you read our other articles that cover many different places around the country such as Trinidad, Viñales, Península de Zapata, among others. Museo de la Revolución, or Museum of the Revolution, is one of the main museums in Havana and one certainly worth visiting, even if just to admire its beautiful building, the former Presidential Palace. Recent restoration works managed to bring back most of the building’s former glory. The museum houses collections related to the colonial independence and mainly the 1959 Cuban revolution. Adjacent to the museum and accessible through it, the Granma memorial includes the yacht that brought Fidel Castro back to Cuba plus other military equipment. 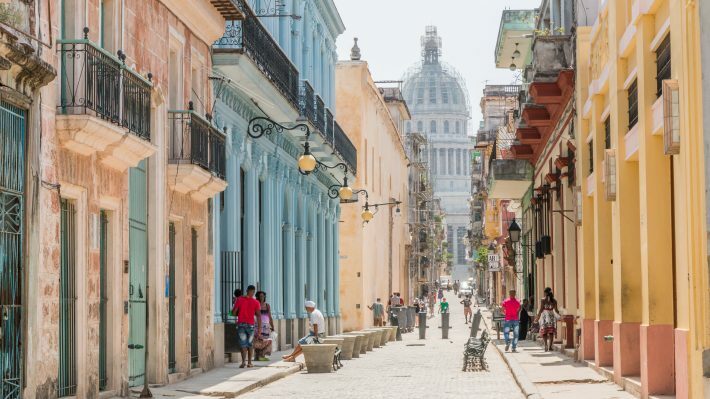 The best part about walking the streets of Habana Vieja is getting a glimpse of the daily lives of the Habaneros, seeing the fading pastel-colored buildings, the local shops, and discovering the many historical sights. There’s always something new around the corner, whether it’s a nice street vendor or a line up of classic cars. The streets of Havana are very picturesque. Paseo del Prado is the prime boulevard in Havana. Lined by trees and colorful buildings, this street is very popular for a nice and slow stroll between El Capitolio and Parque Central to the Malecón. It feels like a very elegant street. 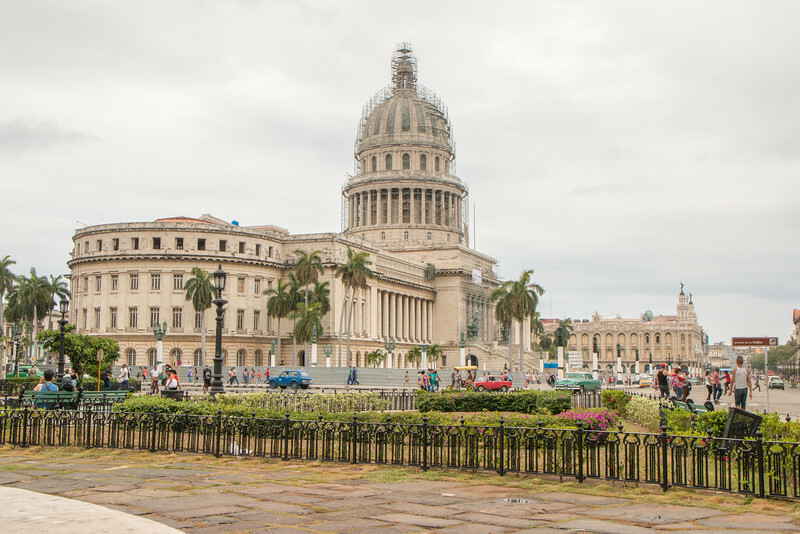 Parque central, right next door to El Capitolio, is a square that is home to some of the best and most imposing buildings in Havana. Grand Teatro de La Habana and a couple of historical hotels are an example of the incredible buildings that are located here. 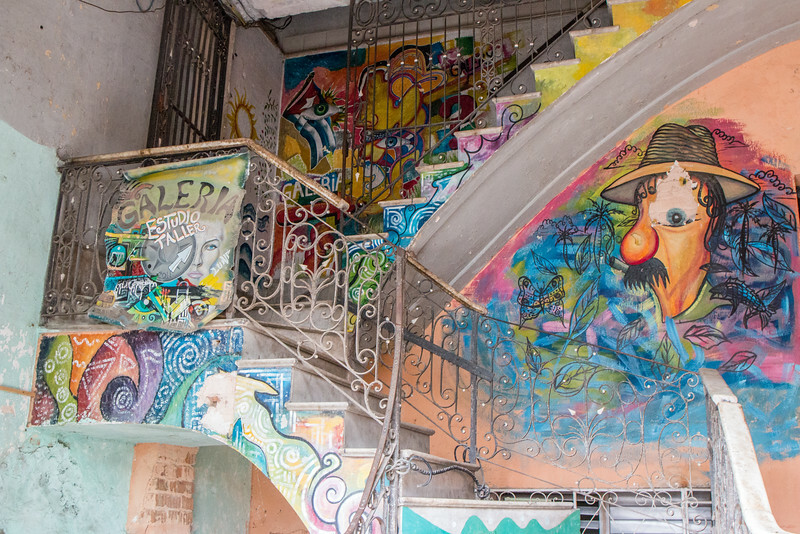 One of the most interesting and perhaps least expected things about Havana is the street art. 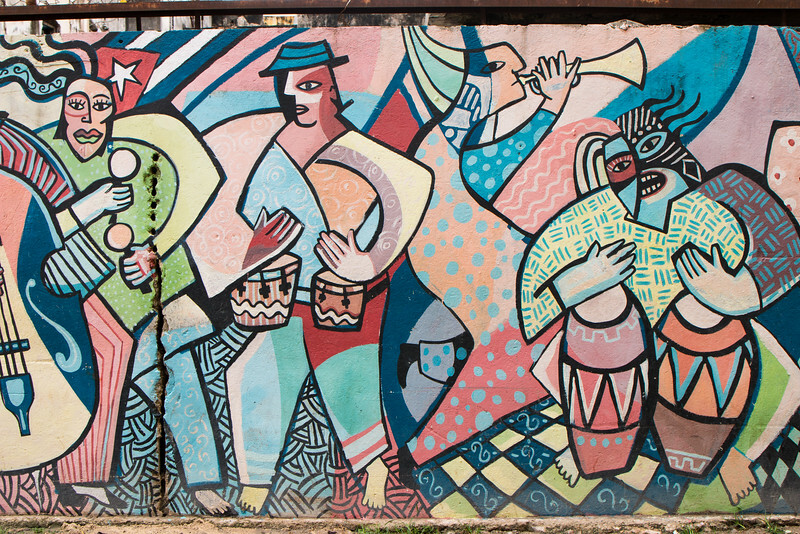 As you wander the streets, you’ll run into interesting murals and graffiti that give you an idea about the Cuban culture. Keep an eye out for the propaganda ones. 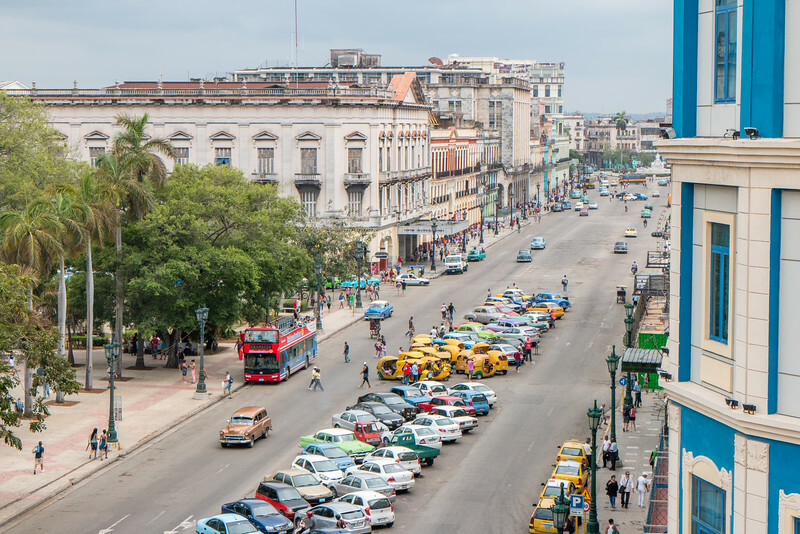 Havana has many squares in the old part of town that are worth a visit and part of any tourist itinerary. 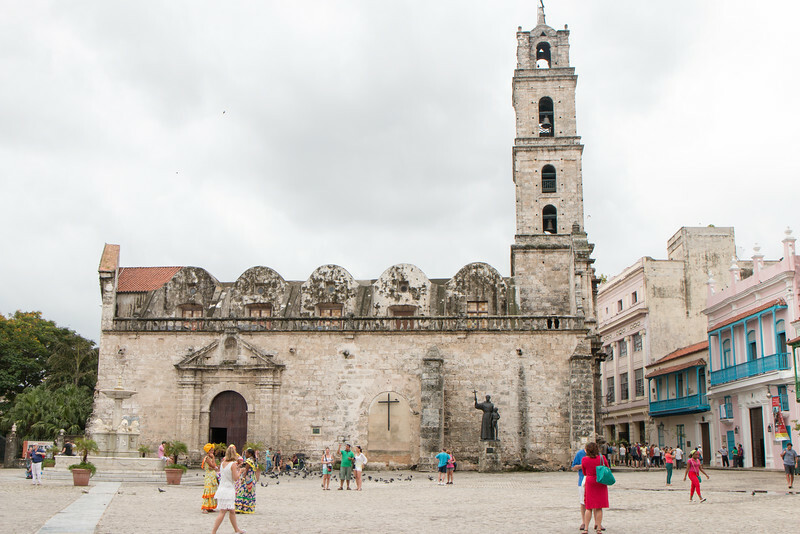 Plaza Vieja, Plaza de Armas, Plaza de la Catedral are the three main ones you can’t miss. If you see the word plaza, you’re in the right direction. 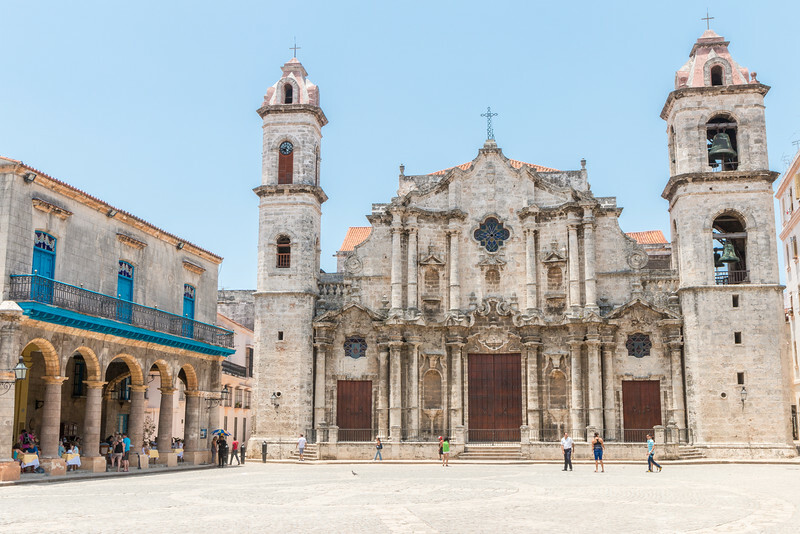 Havana hosts some impressive religious buildings. Two of the main ones are the 18th century La Catedral (short for La Catedral de la Virgen María de la Concepción Inmaculada de La Habana) and 16th century Basilica Menor de San Francisco de Asis. Many other smaller ones are also interesting to visit. 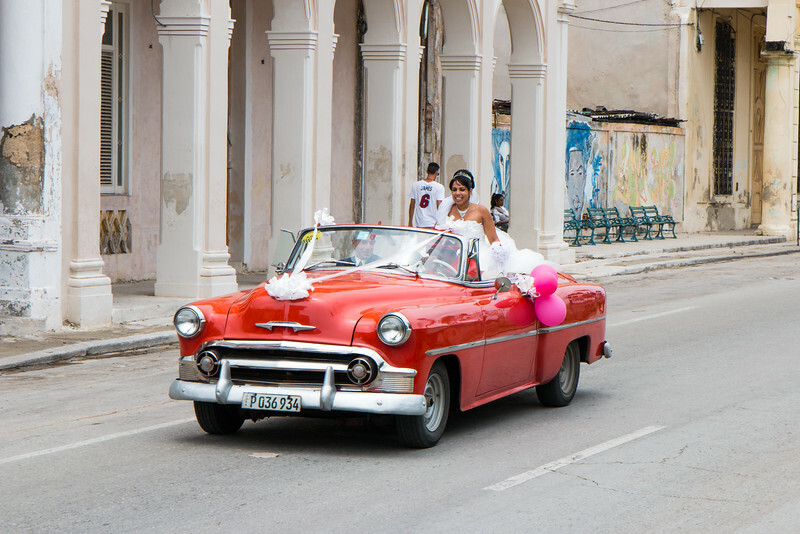 One of the most recognizable things about Havana and Cuba is its classic old cars. They’re pretty much everywhere and you can ride them (for a tourist price), hop on one that acts as a taxi for the locals, or simply observe them. They certainly are photogenic. Looking for driving tips? 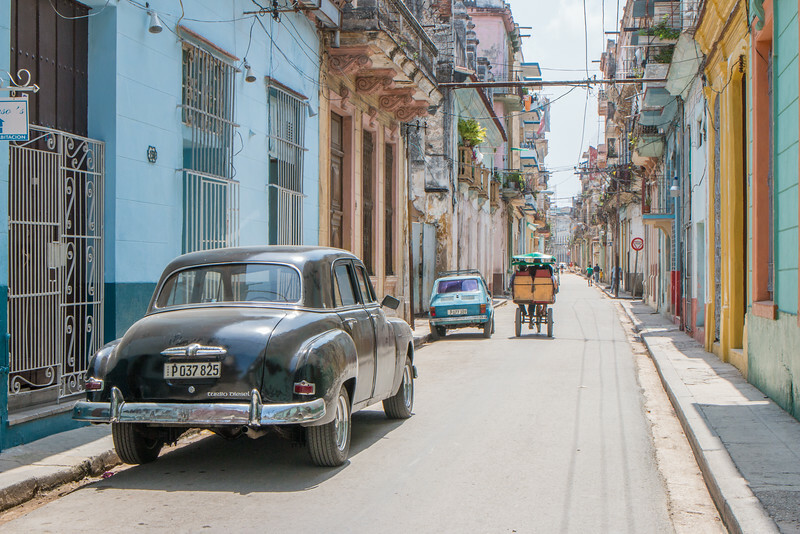 Here’s all about driving in Cuba. 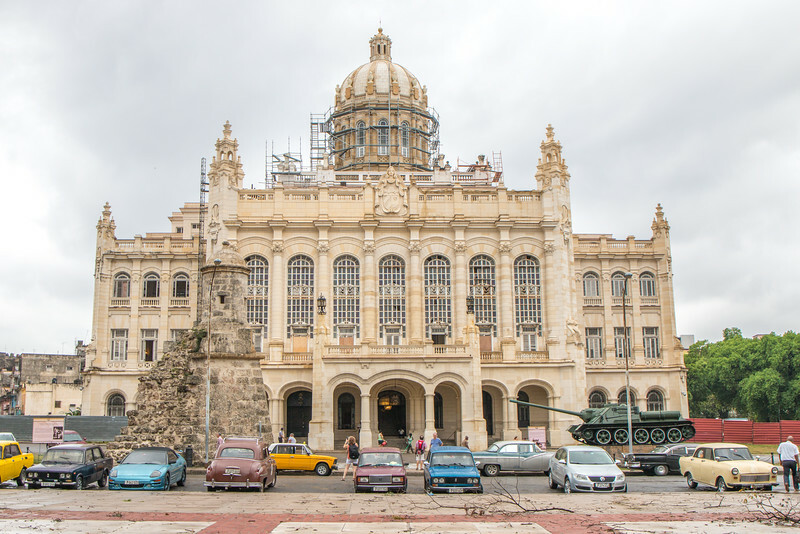 El Capitolio (the Capitol) is Havana’s best-known building and a true symbol of the city. It’s an impressive building that used to be the seat of the government but later became the home of the Cuban Academy of Science after the revolution. When we visited it was undergoing extensive renovation works and thus closed to the public. 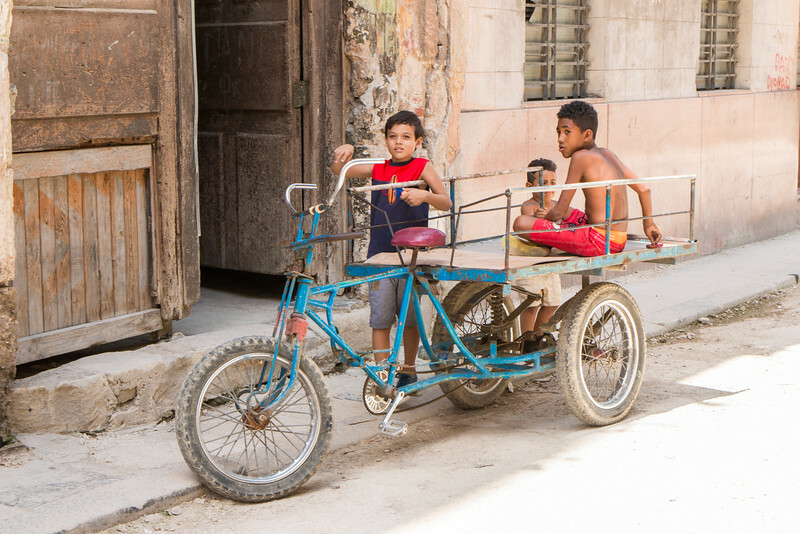 Kids seem to be everywhere in Havana and whether heading to school or playing on the streets, you’ll see them going by themselves, which attests to the safety of the city. You may even join them for a street football game! 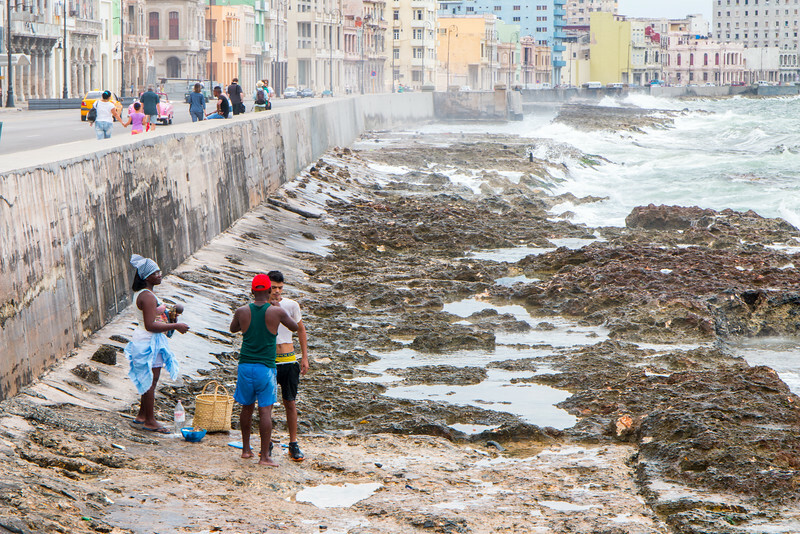 Malecón is the seafront walled promenade between Havana Vieja and Vedado that is known to be one of the favorite places amongst the locals and the perfect place for a late afternoon stroll. Colorful buildings line up the street and you’ll find plenty of ways to spend your time here. This skyscraper built in the 50’s reaches almost 130 m high and offers amazing views in all directions across Havana from its bar and restaurant at the top. 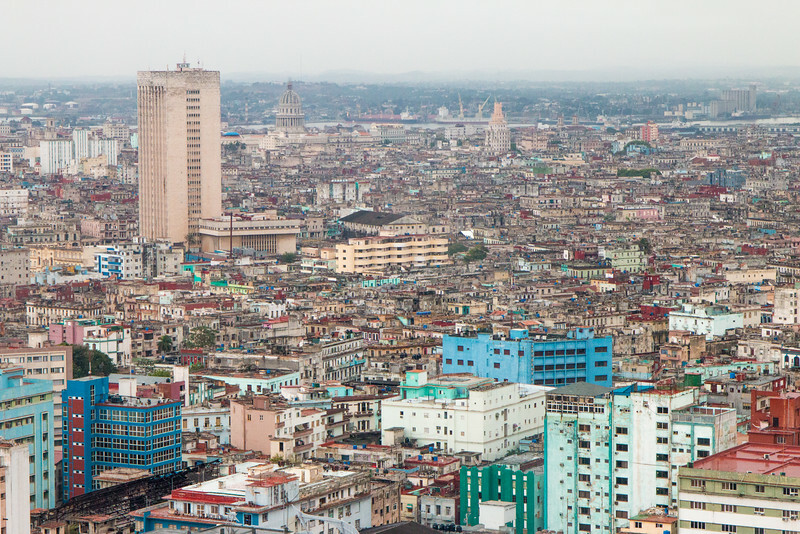 From here you’ll be able to see most of the highlights of Havana from a different perspective. Also, it’s very easy to get to as it’s only minutes away from the famous Hotel Nacional. Here are a couple more pictures to prove it. Plaza de la Revolución or Revolution Square has been the center of all major gatherings in Havana since the revolution. Fidel Castro spoke here numerous times in front of thousands of people and even the Pope celebrated a mass here. 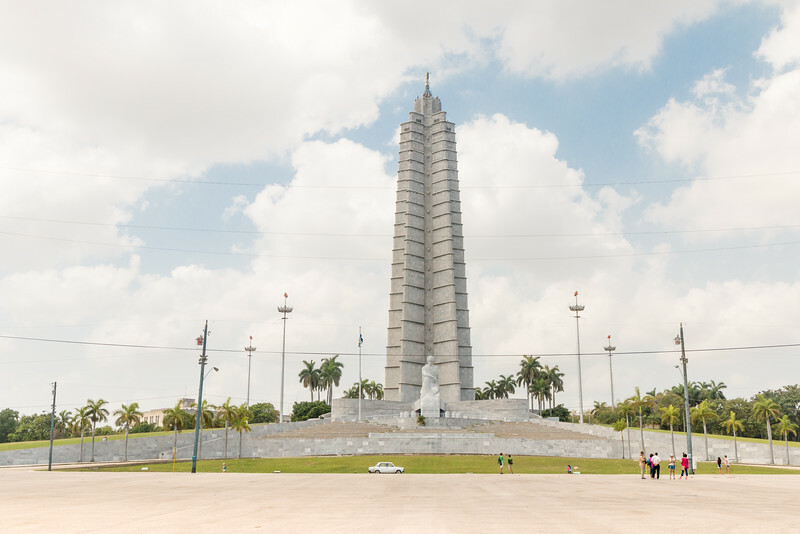 Its main feature is Memorial José Martí, a memorial in honor of the Cuban national hero. 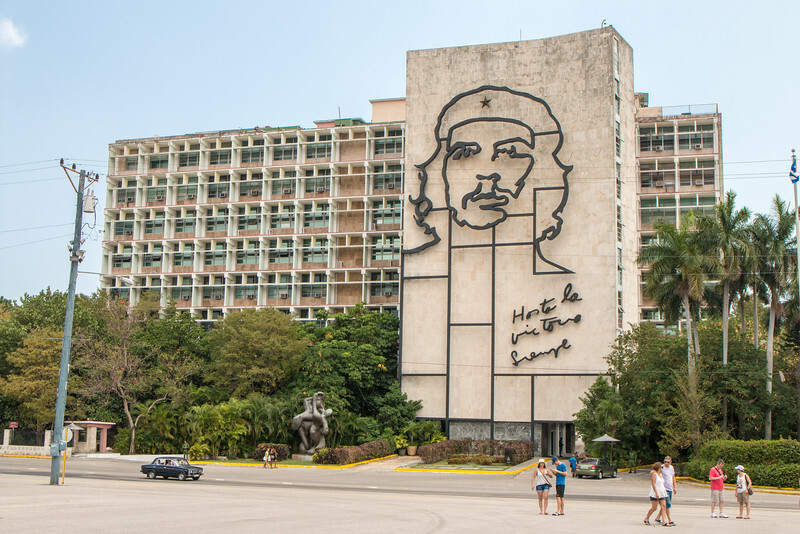 Many government buildings are located around the Plaza and have important Cuban figures depicted on their facades, for example, Che Guevara. Cementerio de Cristóbal Colón is a historical Cuban cemetery and one of the biggest in the world. 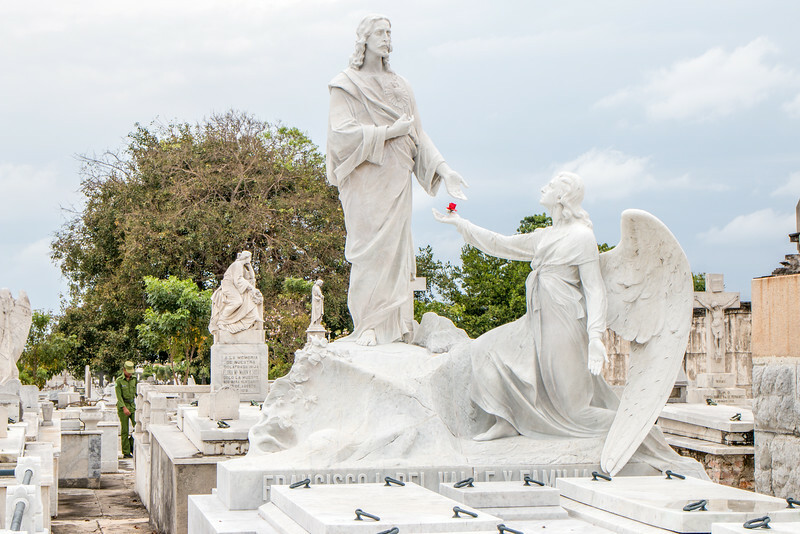 It was named after Christopher Columbus and what makes this cemetery worth a visit are the diverse sculptures and monuments that adorn its countless tombs. A walk through Vedado’s streets gives you a very different experience from the one at the historical center of Havana. 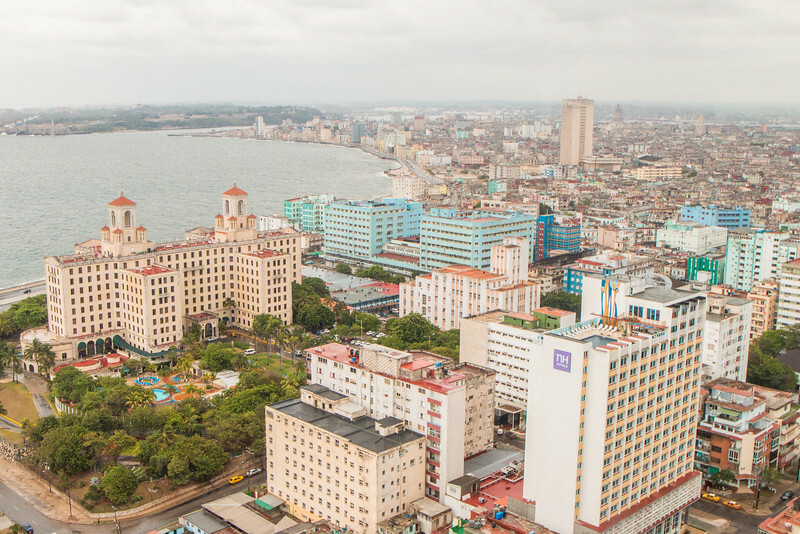 With a blend of 1950’s and classical architectures where concrete buildings and old mansions can be found, this area gives you an opportunity to get to know a less visited part of Havana, especially if you venture further from the hotels at the sea front. 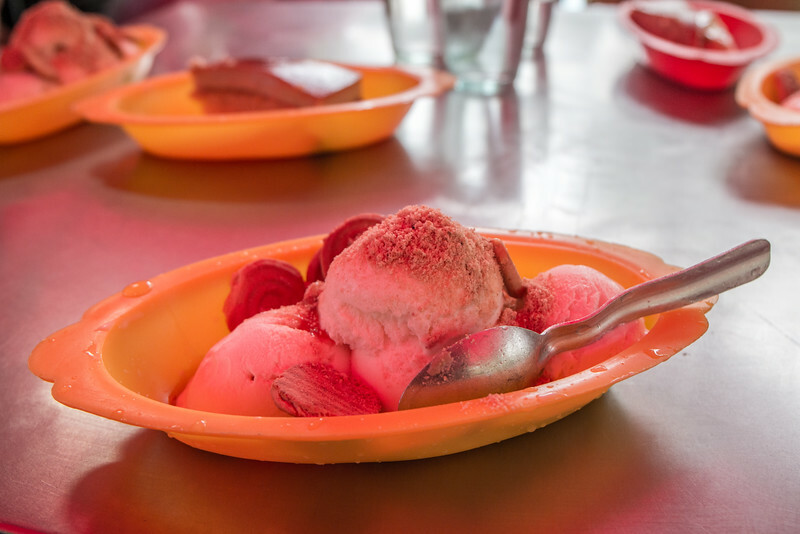 Coppelia is an ice cream parlor and a Cuban institution. It attracts hundreds if not thousands a day, almost exclusively locals, dreaming about ice cream. Queues are the norm at Coppelia and waiting, sometimes, an hour to get a seat and your ensalada (5 scoops of ice cream) is well worth the experience. Plus, it’s really cheap. 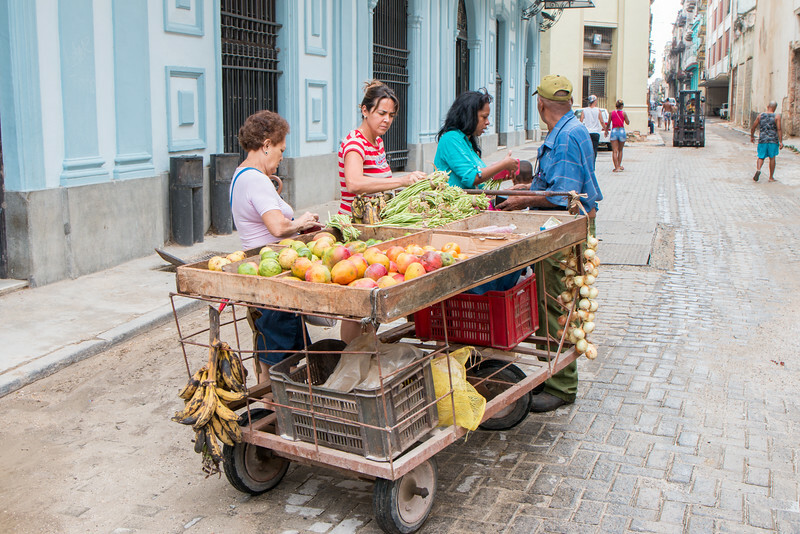 You’re likely to be redirected to the tourist queue which is usually smaller but also charges more and in CUC instead of the local Cuban Peso. For a more authentic experience, queue with the locals. Even if you don’t fancy ice cream, the futuristic building that houses Havana’s Coppelia is well worth the visit. 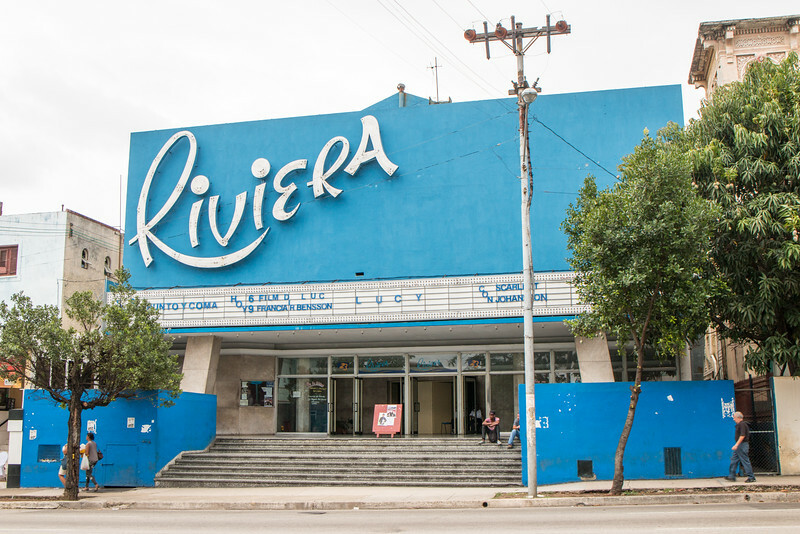 Check out some of these highlights in a short video from our time in Havana. What are your favorite highlights of Havana? Let us know in the comments below. I love your video! I’m trying to get more into video lately, and I’m almost finished with my first couple that aren’t just Facebook live or Snapchat Stories posted on the article. Awesome job! So inspiring! Thanks, Stephanie! It’s a bit of work but at the same time a great way to showcase our travels. Things will change… slowly. Thanks! Plenty of photo opportunities in Cuba. I’ve been dying to get to Cuba for years. My dad visited there in the 1970s when it wasn’t legal for Americans to go. His stories have always peeked my interest and I’d love to get there before it changes too much with all the visitors now descending. Those were very different days! The stories must be really interesting. It’ll be interesting to see how Cuba continues to change over the next few years, especially now that Fidel has finally died. Everyone in Miami is going crazy and celebrating in the streets. Really wonderful too read so much about Cuba over the past few months. It truly is a country that needs to be seen and while I have not been there yet, it has always fascinated me especially since I love everything vintage and Cuba on the whole has a lot of that. Lot’s of vintage things for sure and very authentic. Really interesting place to visit! Love your unique take on Havana. It’s time that Cuba got it’s share of attention. So hoping the changes won’t dent the spirit. I really need to get to Cuba. It’s on my list for 2017 for sure. You covered a lot about your Havana trip and its all awesome! Cuba is such a beautiful place and seems to be in a process to rebuild everything. They have now various and new restaurants, hotels and art stores. 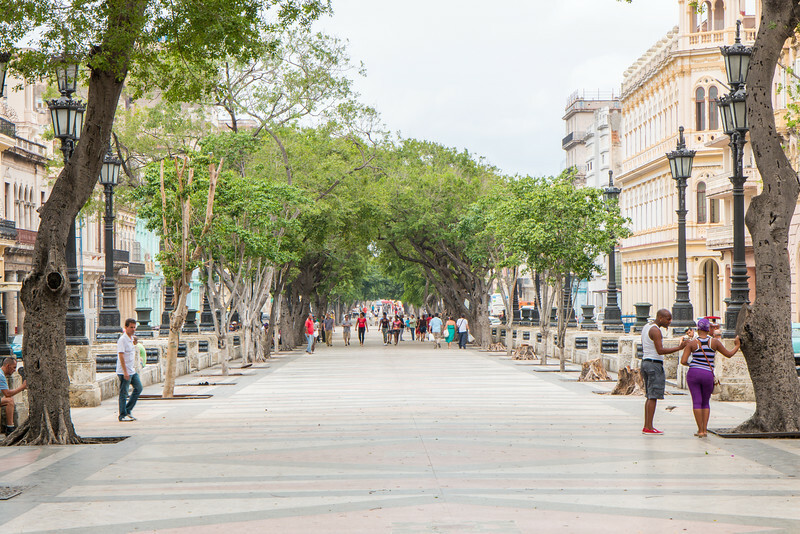 Paseo Del Prado is a lovely walkway in Havana separating the old town and central Havana. I can imagine myself back in the 1920s. if Ill a do a morning or night walk here. 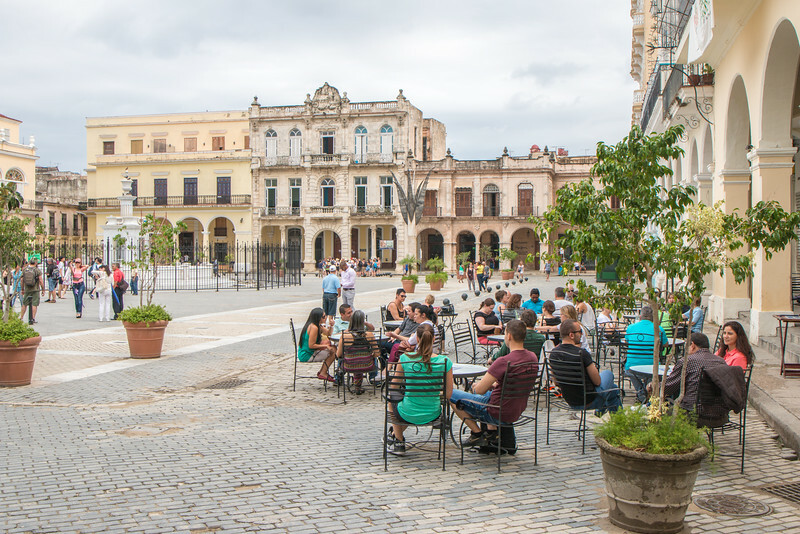 Would also love to feel the vibes of Old square – the center of old Havana and dine to some good restaurants. Visit cafes and bars. There’s definitely a lot to rebuild and they’ve done a good job on some of the old and historic areas. Things are slowly coming back to life. I visited Cuba in my second year of University. Unfortunately I was at an all-inclusive resort so I didn’t see almost anything of Cuba. Back then I used to ask a lot of questions about how it was for individuals who are living there. I met a guy who used to be a university Professor who then took a job as the entertainment coordinator at the resort because it paid more money. Thank you for sharing your experience, Yvonne! For someone that stayed at a resort, you seemed to have experienced a lot. Sorry about the train situation but it seems that you recovered well. Change is coming for sure. Let’s hope that it’s a good one! Great writeup. I’m going in May, so I definitely will use this post as a reference. For sure I’ll see the city in an old Chevy.